 There’s an up-and-coming artist in Windham, NH whom you should know about. 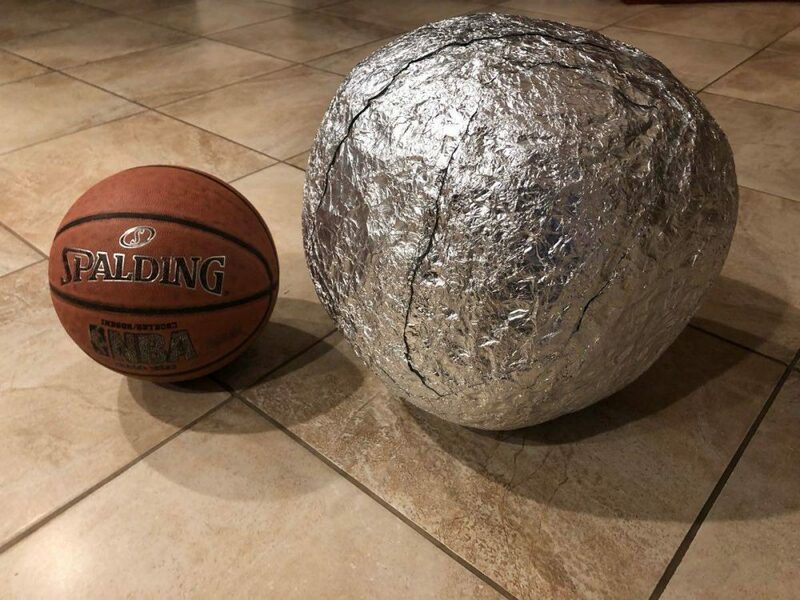 A “one-of-a-kind ball” made of aluminum foil is for sale on Craig’s List. This silver beauty isn’t cheap, though. It’s currently for sale for $10,000. Now, I did some research. Even if heavy duty brand name Reynolds Wrap was used, that’s $10.98 a roll at Walmart totaling $691.74. If they were more budget friendly, they’d go with the generic brand at $6.52 a roll, bringing the grand total to $410.76. That’s a big difference. Now, say they used a generic industrial restaurant sized roll, they would have saved even more money. Basically, this person wasted money, time, blood, sweat, tears, and precious aluminum foil. I hope they can reuse it. But look, if you can come up with the ten grand for this thing, think about the possibilities. You can sell tickets for people to view the unit. Maybe make your money back. Hey, it worked in “Field of Dreams”, right? If the tinfoil artist is reading this, please call or email me so I can put you on my radio show.